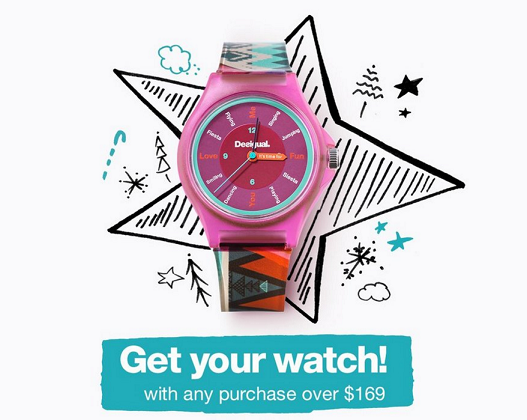 Desigual: Free Watch with Purchase! Get this trendy watch with any purchase over $169! Start promoting this great offer today.